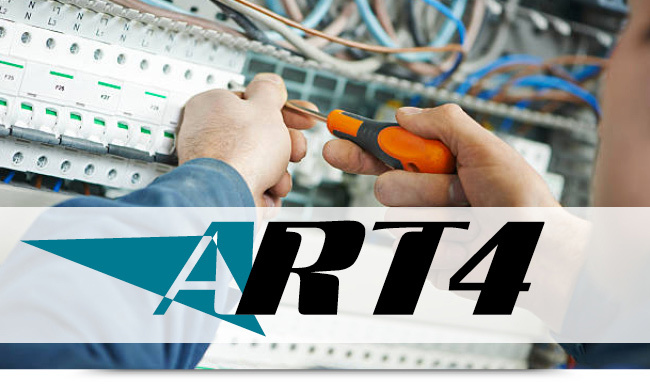 Blastrac is very pleased to announce the completion of the acquisition of the ART4 Group. They bring to the company a wealth of knowledge in engineering and production. The integration of all of this, coupled with a strong R & D department, enables Blastrac to develop and produce the highest quality (bespoke) products for the surface preparation industry, second to none. The acquisition significantly complements Blastrac , sharing the same ethos of investing in innovation. It enhances the company’s position as we produce, manufacture and monitor quality control, all under one roof. This is what makes us unique on a Global scale and support our commitment further. Only adding to the Blastrac promise….The Innovators in Surface Preparation. For more information or questions, please contact one of your local Blastrac Sales & Services Centres.